Jan 2019 "Sorry, we don’t sell magazines." Or do we? 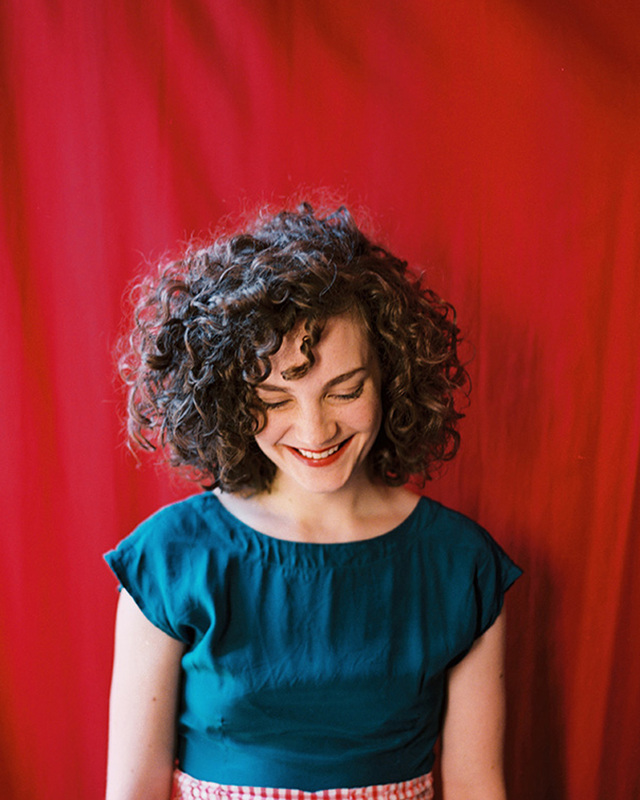 Here’s a list of our best books on and by magazines. 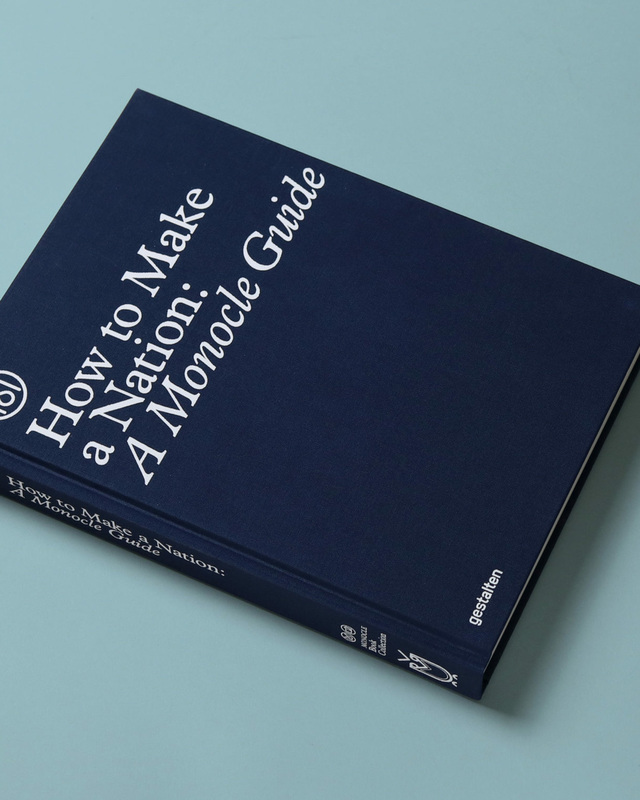 Monocle was launched by Tyler Brûlée in 2007 as a monthly magazine briefing on global affairs, business, culture, design, and much more. 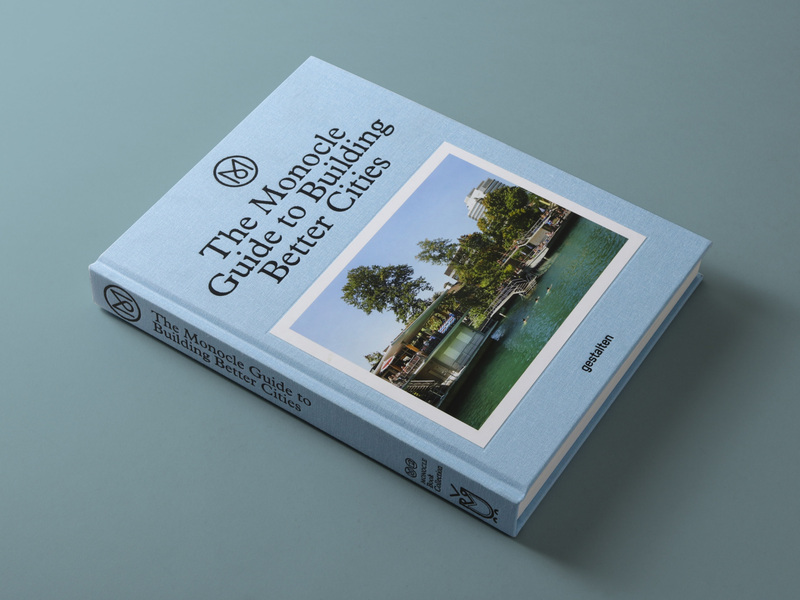 Today, Monocle is a complete media brand, known for its great travel guides, with a suite of travel guides under its belt, a 24-hour radio station, a film-rich website, retail ventures around the globe, and cafés in Tokyo and London. 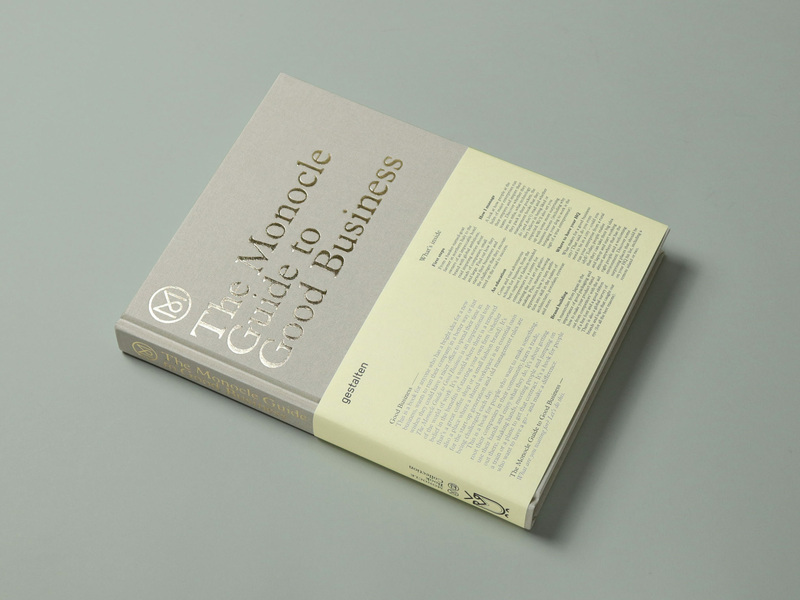 The Monocle Guide to Better Living andThe Monocle Guide to Good Business. 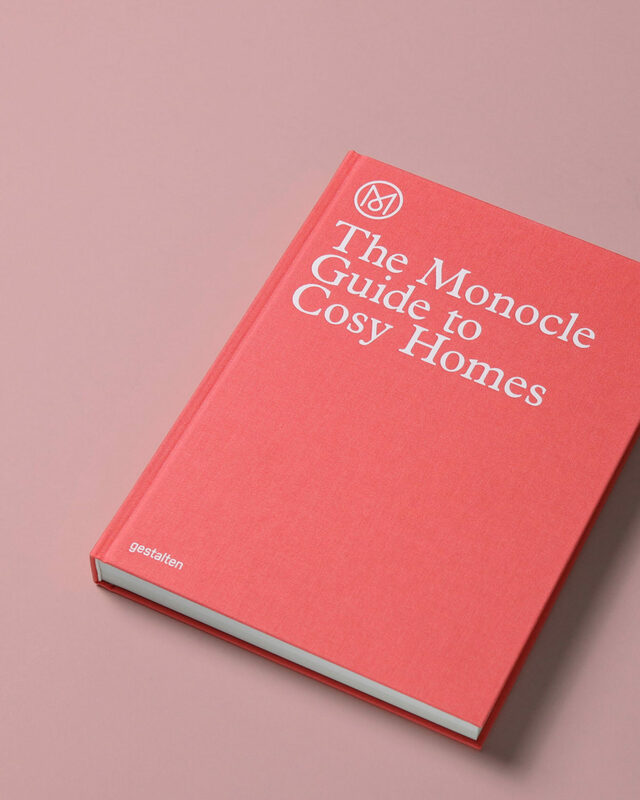 We stock the entire series of Monocle books, including the Monocle Guide to Drinking and Dining, Better Living, Good Business, Building Better Cities, Cosy Homes, Hotels, Inns and Hideaways, and How To Make A Nation. 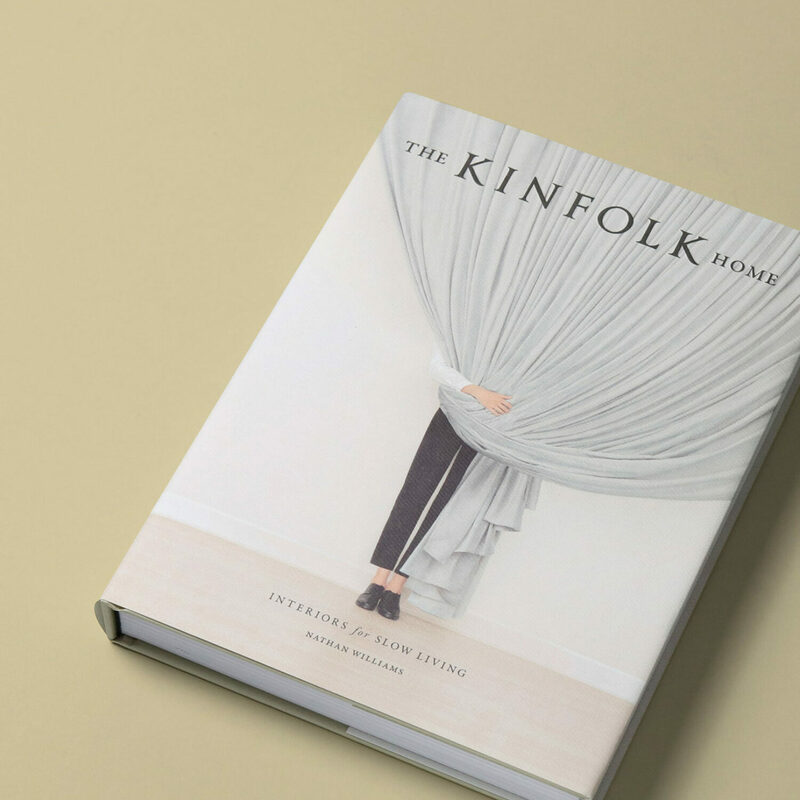 A handbook for making a home that will stand the test of time; and where lives can unfold, children grow up, and dogs run wild. 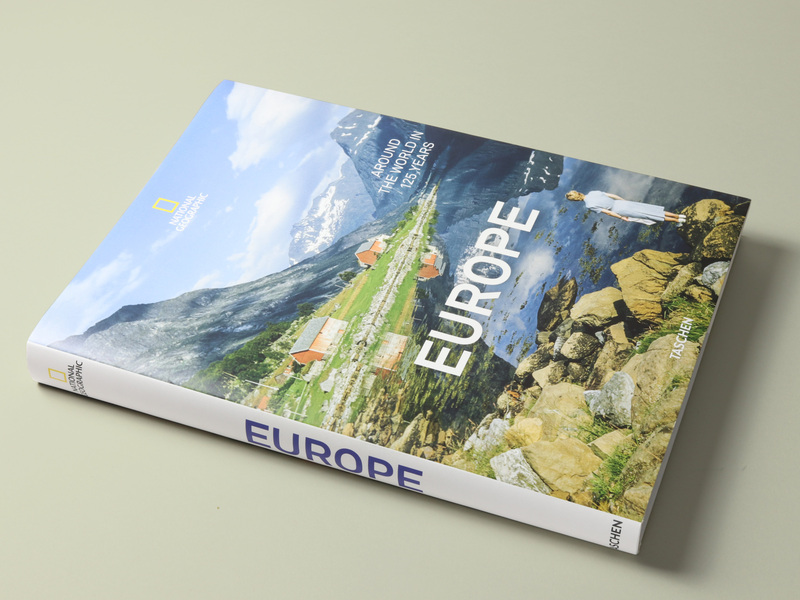 This is the ultimate photographic journey through Europe as told by the world’s favorite magazine. 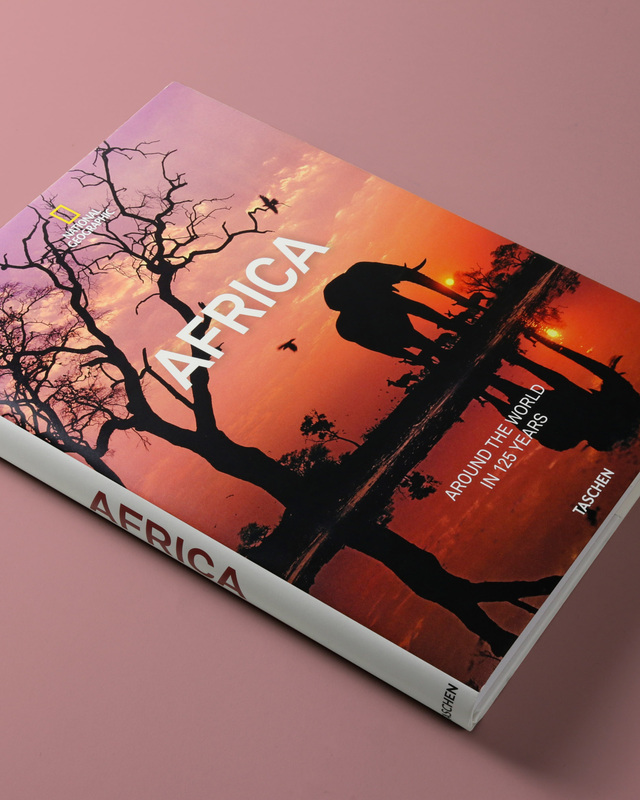 Adapted from our monumental Around the World in 125 Years and featuring over 200 captivating images from National Geographic magazine’s archives. Another one of those iconic magazines that everyone knows. 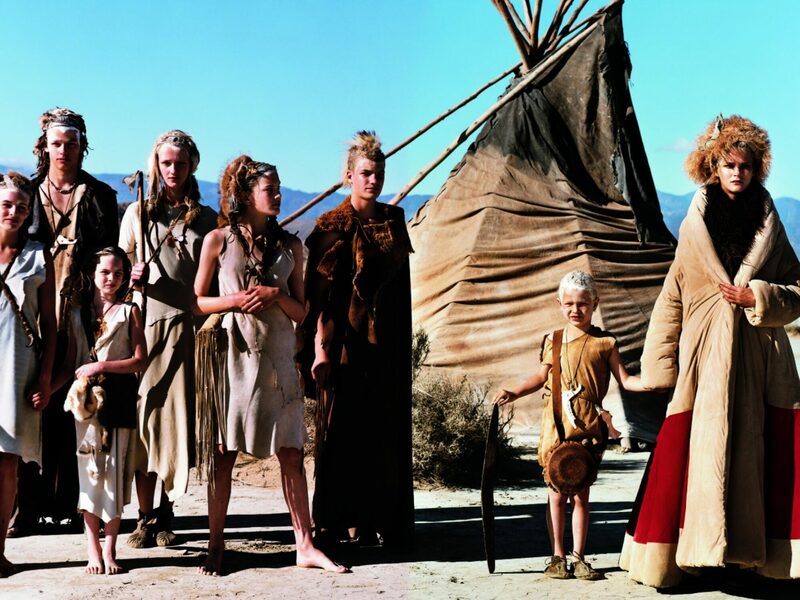 National Geographic is 130 years old and grew out to be a multimedia company covering everything that has to do with our beloved planet earth and its inhabitants. 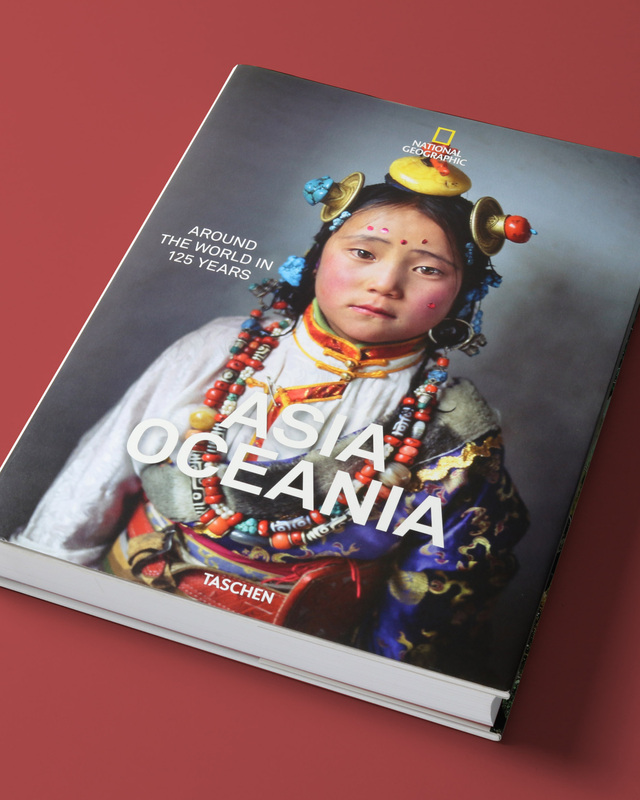 We have three of the beautiful books they made with Taschen, containing 125 years in pictures about either Africa, Europe, or Asia & Oceania. 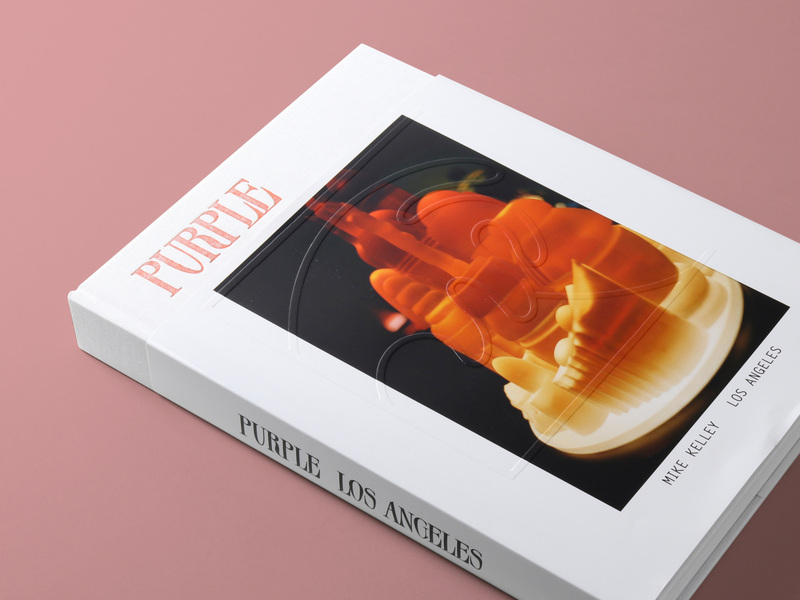 Purple issue 30 revisits Los Angeles' mythology, looking at it through real experiences, intimate stories, and the personal perspectives of LA figures. This one is a special one, because technically, this is a magazine. 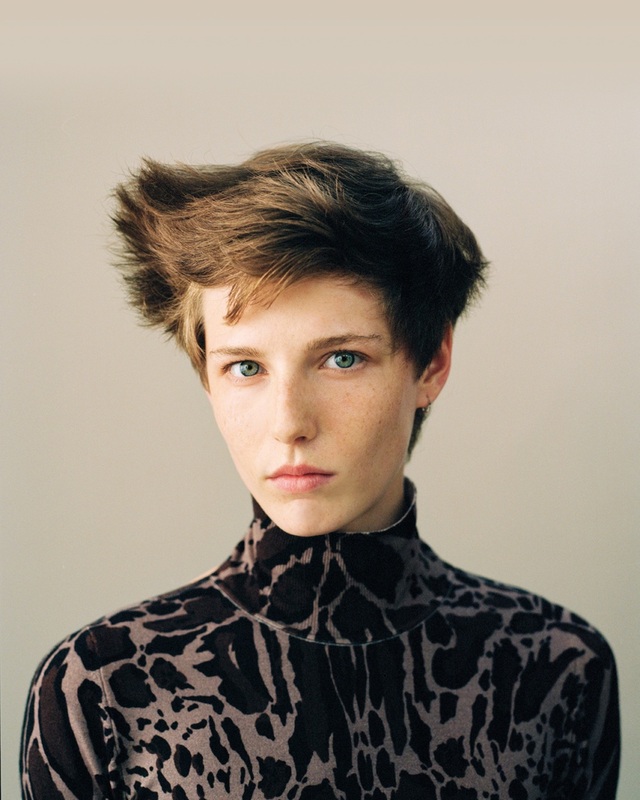 Purple has gone by many different names: “Les Cahiers Purple”, “Purple Fiction”, “Purple Sexe”, “Purple Journal”, “Purple Fashion”, “Purple Prose”, “Purple Travel”, and just “Purple.” Despite their variety in monikers, Purple has always stood for in-dept, quality stories revolving around fashion and lifestyle. This year, (their 25th), they have chosen to make hardcover issues. 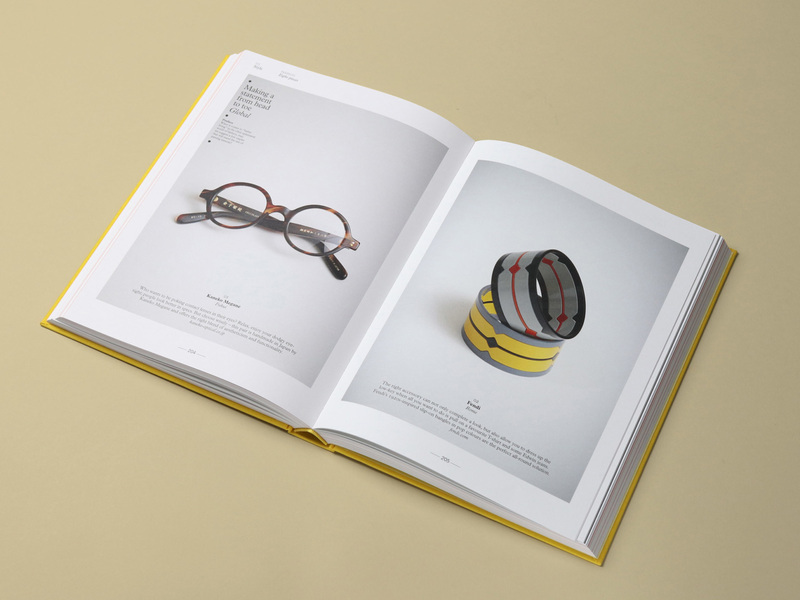 A full book-magazine. Or bookazine? Whatever it’s called, it’s cool, and it comes in many different covers. Apartamento breaks the traditional magazine boundaries that separate home design from homeowner, and offers readers a glimpse inside the lived-in. 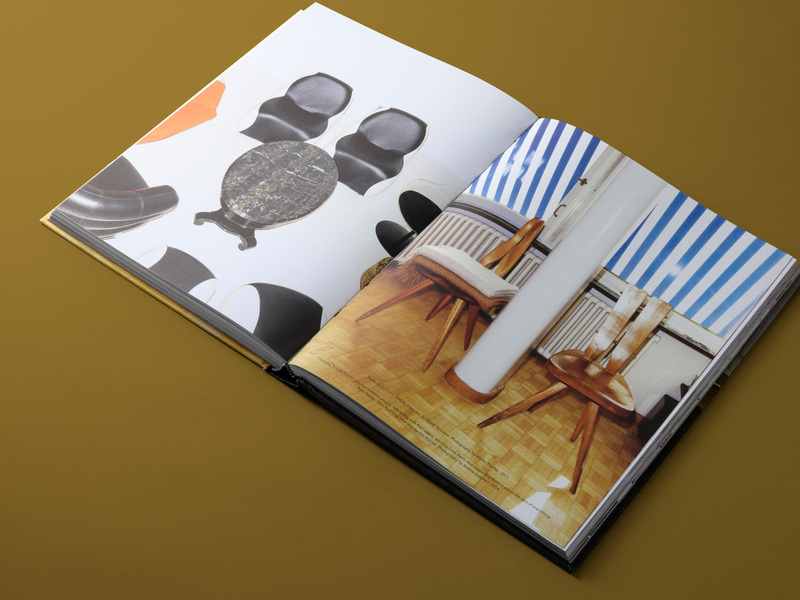 Apartamento is an independent magazine from Barcelona, covering the less glamorous and luxurious styles of interior design. Instead of focussing on expensive furniture and decorations, Apartamento reports about the people who actually live in these interiors. 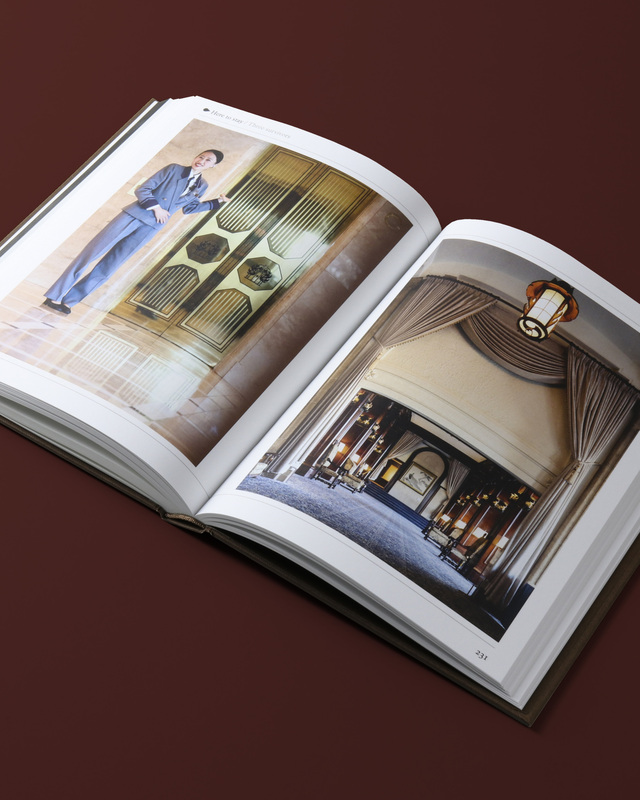 This year marks their ten year anniversary, and to celebrate, they’ve collected their best stories of the past ten years in this beautiful book named The World of Apartamento. You should also check out our interview with Apartamento’s co-founder Omar Sosa, in which he talks about the magazine and the process of making this book. 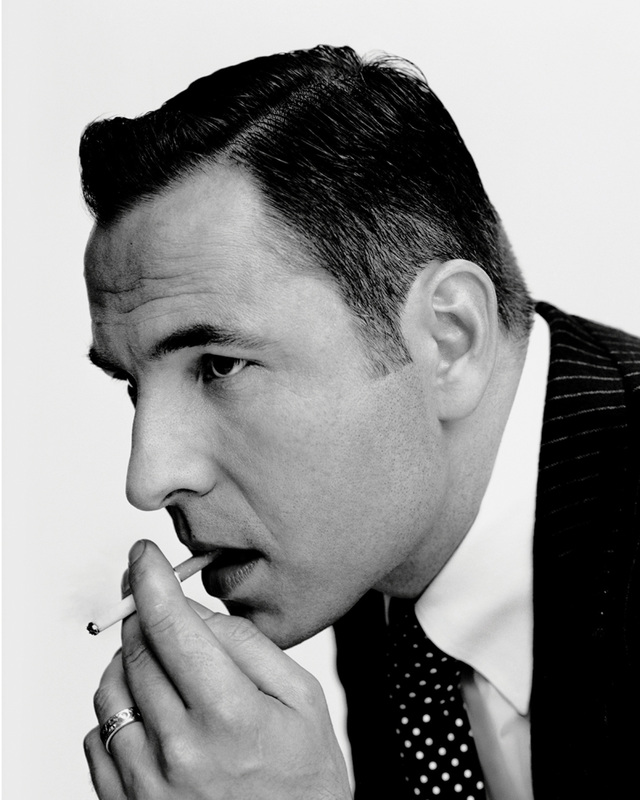 Arguably one of the best men’s fashion and lifestyle magazines there is, and their Amsterdam office is only ten minutes away from MENDO. 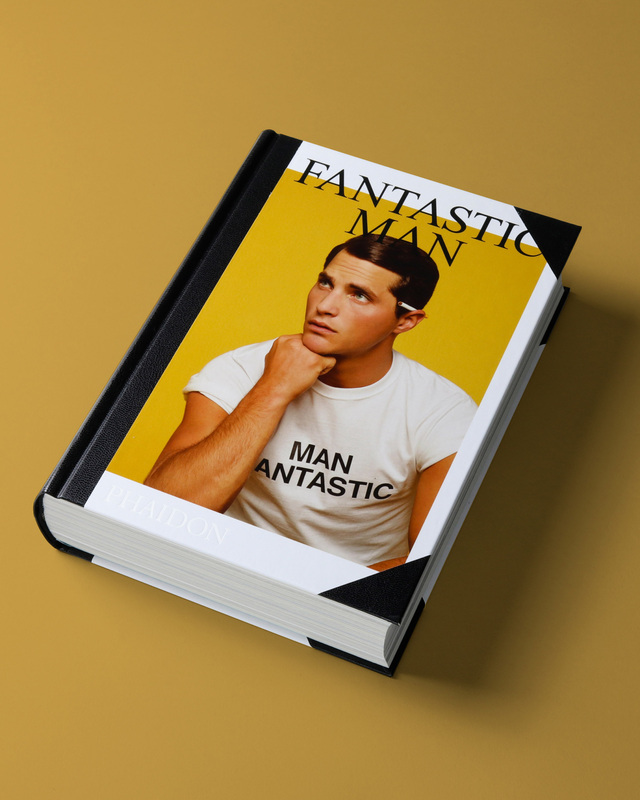 Fantastic Man is ran by Jop van Bennekom and Gert Jonkers and shares stories about fantastic “men of great style and substance”. 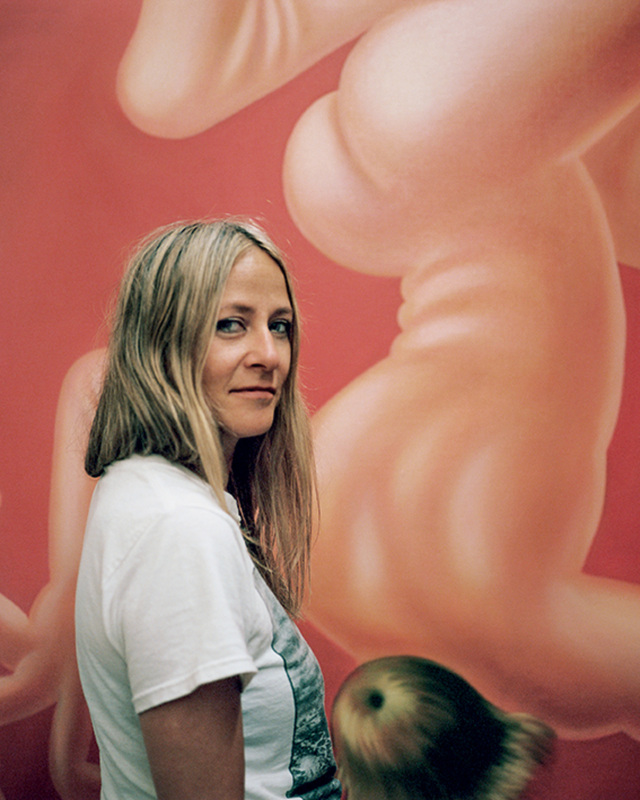 Their first book, published by Phaidon, covers the greatest stories of their first ten years of existence. 85 recipes suitable for nearly every occasion and from all different cultures. Readers will learn how today's industry leaders handle both their successes and failures and achieve work-life balance. 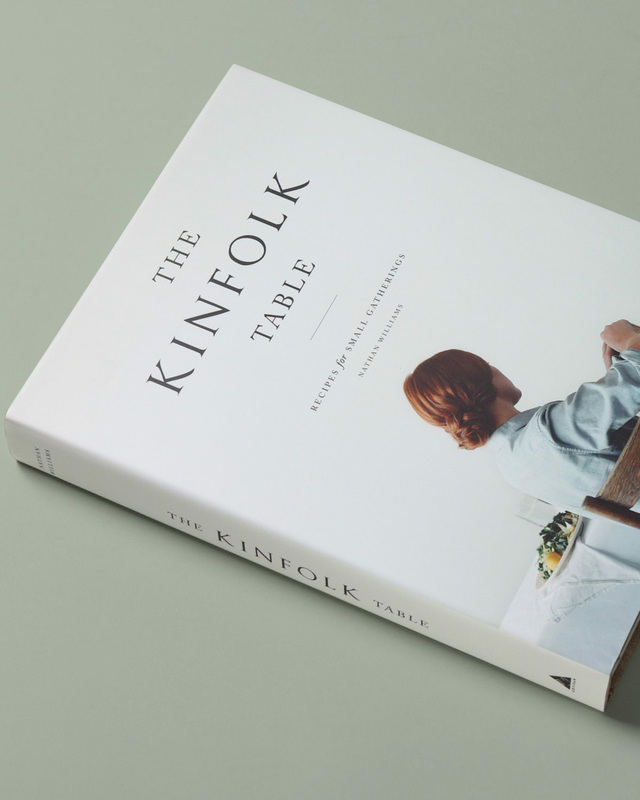 Danish style magazine Kinfolk embodies Scandinavian minimalism the way it should be. Their magazine covers everything in lifestyle with art, (interior) design, work, culture, food, and fashion. 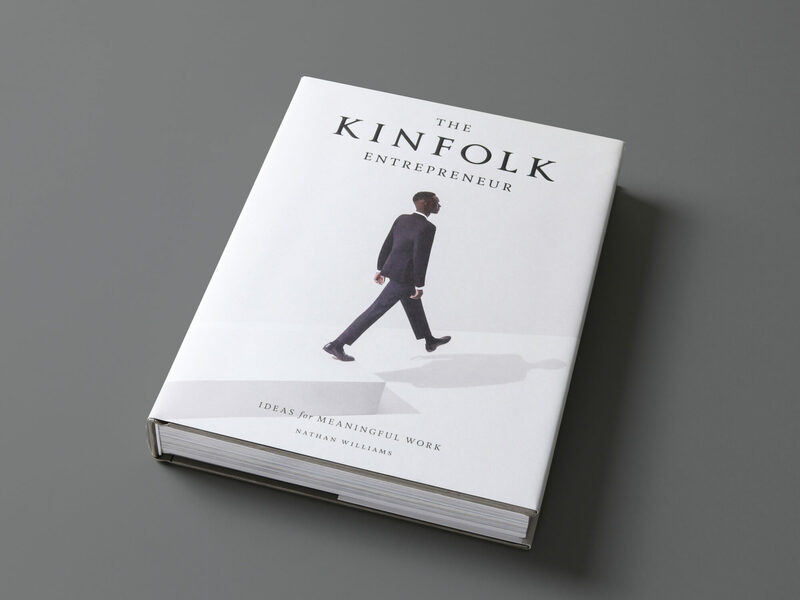 We have three of the Kinfolk bestelling books: Home, Table, and Entrepreneur. 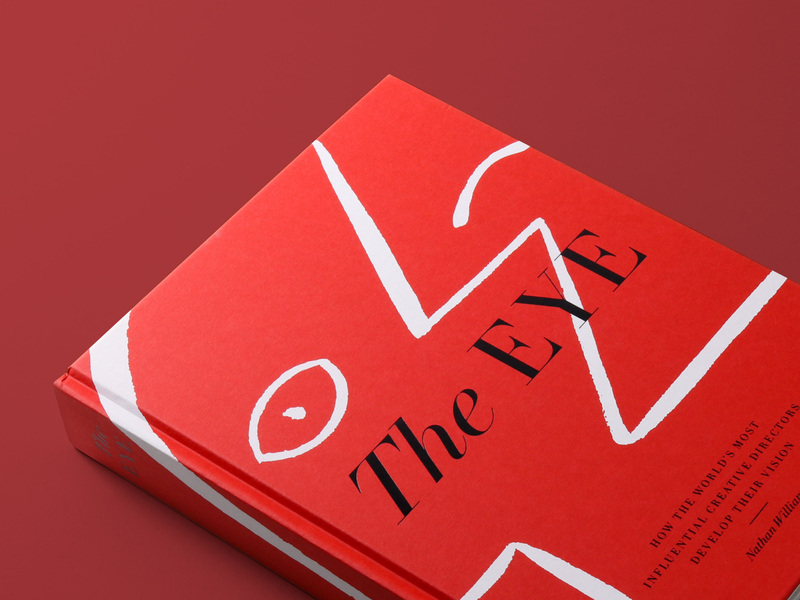 By the way, we also have the recently released book The Eye, curated by Kinfolk’s founder Nathan Williams. 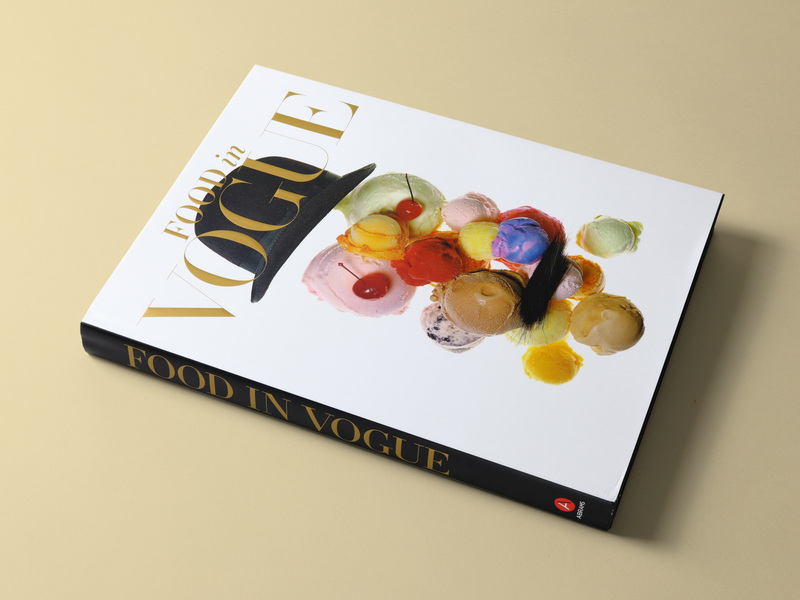 A visually stunning book presents the best food photography and food writing from Vogue. 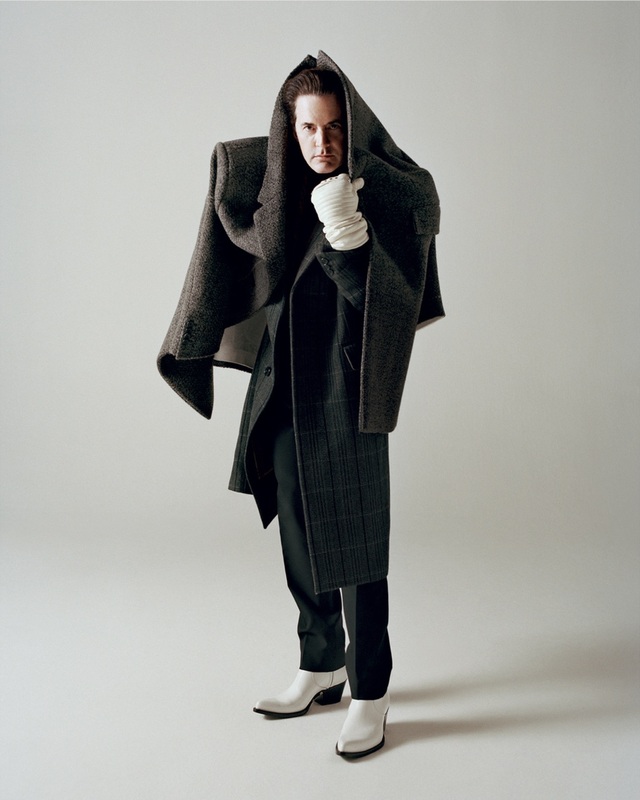 Of course, as one of the most important fashion magazines in the world we cannot oversee Vogue. The American magazine is over 125 years old, and has produced amazing content during that time. 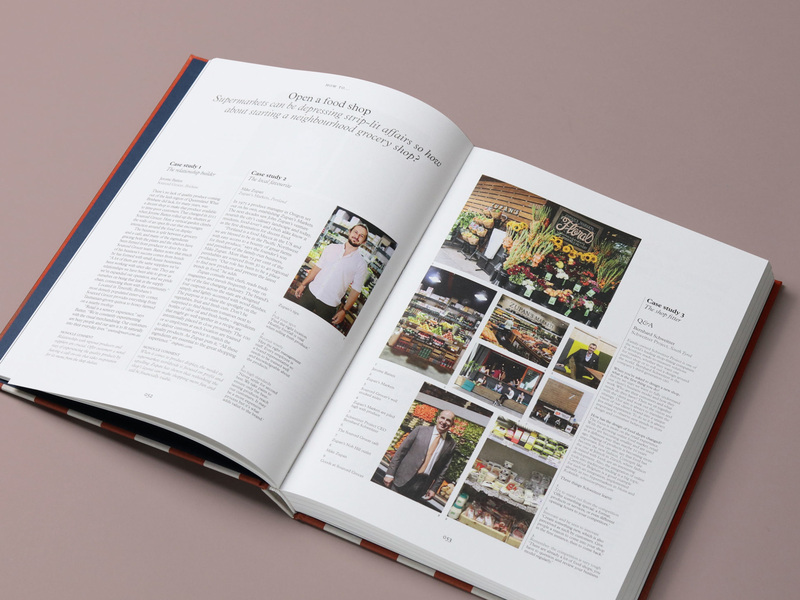 Some of it has been collected in Food In Vogue, collecting all the best food photography from the magazine. 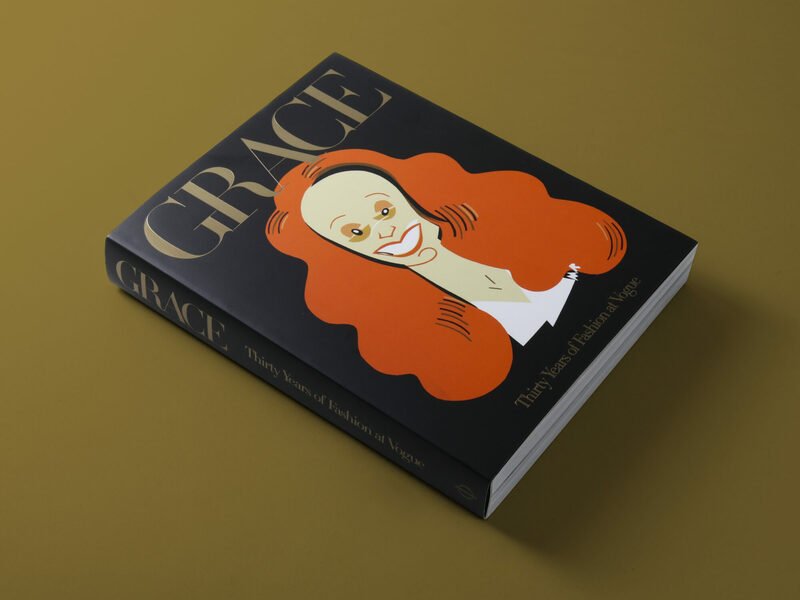 We also have Grace: 30 Years of Fashion, which highlights the best work from Vogue’s iconic creative director Grace Coddington. A chronicle of Grace Coddington's formative years at Vogue, now available as a jacketed paperback. 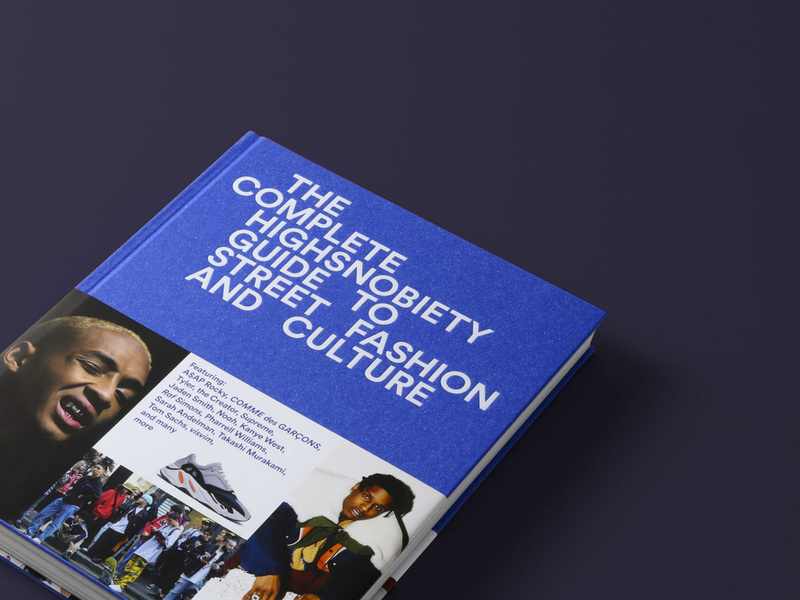 The Incomplete Highsnobiety Guide to Street Fashion and Culture. We think that title could’ve been shorter, but the book could not have been more complete. 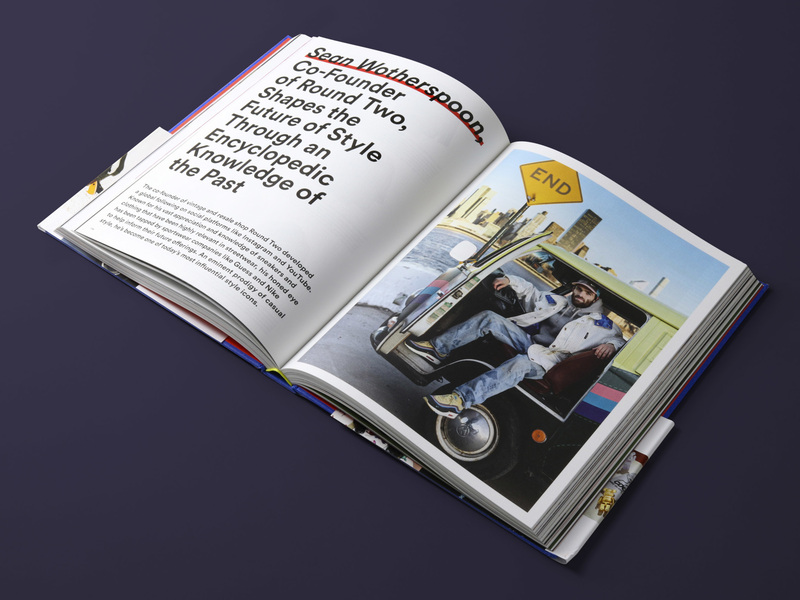 Highsnobiety once started as an online blog, but during the course of almost fifteen years it has expanded to a multimedia platform with a bi-annual magazine. 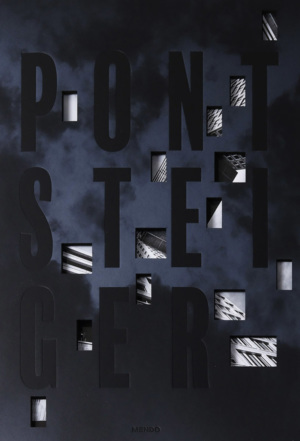 This is their first book, published by Gestalten, combining some of their best content of the past years as well as new stories about the culture around street fashion. You can read our interview with Editorial Director Jian DeLeon here. In our series 'Meet MENDO' you get to meet MENDO. 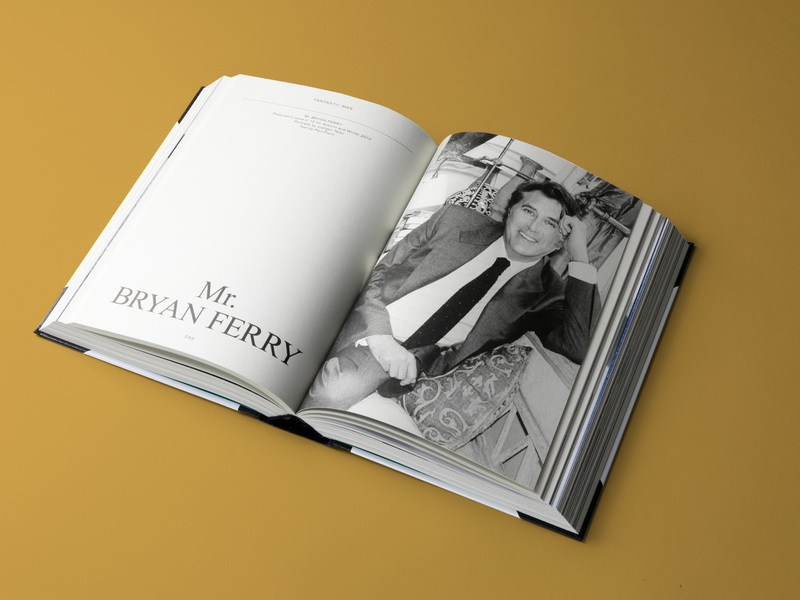 This edition shares the vision of co-founder Roy Rietstap.